Provide comfort for the family of Justin Villarreal with a meaningful gesture of sympathy. Funeral Mass for Justin Cody Villarreal, 21, of Cleburne will be conducted 10:00 A.M. , Saturday, February 16, 2019 in the St. Joseph Catholic Church. Burial will follow in Rosehill Cemetery. Visitation will be 6:00-8:00 P.M. Friday at the funeral home. Pallbearers will be Robert Torres, Trevor Redman, Curtis Villarreal, Joe Garcia, Eli Garcia and George Trevino. Cody passed away Wednesday, February 13, 2019 in Fort Worth. He was born October 29, 1997 in Fort Worth to Carlos and Norma (Moreno) Villarreal. 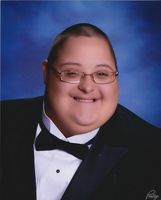 He was a 2016 graduate of Rio Vista High School and a Special Olympic Athlete. Cody is survived by his parents, Carlos and Norma Villarreal of Cleburne; sister, Brittni Villarreal of Kansas City, Mo; maternal grandparents Domingo Moreno, Jr. and Dalia Moreno of Cleburne; numerous aunts, uncles, cousins and many loving family and friends and his dog Jaxx. 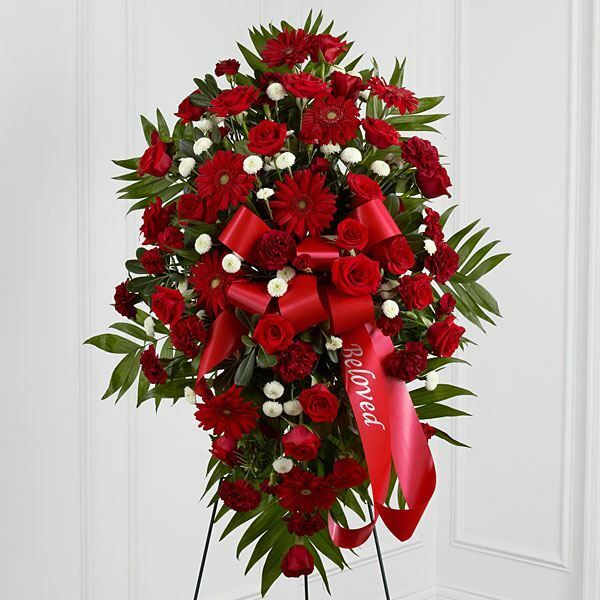 Cody is preceded in death by grandparents, Samuel Sr. and Celia Villarreal and uncle Samuel “Sammy” Villarreal, Jr.
To send flowers in memory of Justin "Cody" Villarreal, please visit our Heartfelt Sympathies Store. Darrell & Lisa, Lucas, Trevor and Ferris sent flowers to the family of Justin "Cody" Villarreal. Norma, we are so sorry for your loss. Cody will forever be in your hearts and your memories. Prayers for your family as you go through this very hard time. My deepest condolences to Carlos and his family. Very sorry for your loss. May God Bless you. Jason Porter and Family. My heart is with you as you go through the lost of the most wonderful student I know. He brought so much happiness to so many here at Rio Vista High School. His bubbly smile will be missed in the hall. I can not remember a time when he didn't take the time to say hey... to me as I stood by my door.. I hope he bring life to heaven as he journeys on his way. My love to the family I will miss is photographs... B. Smith Rio Vista Art teacher. Forever in our hearts. Forever missed. Our deepest sympathy. Darrell & Lisa, Lucas, Trevor and Ferris purchased flowers for the family of Justin Villarreal.